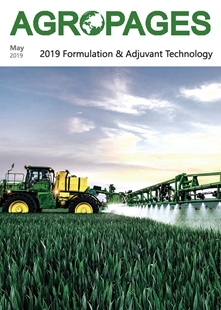 AgroPages will publish the 2018 Formulation& adjuvant Technology magazine this May. 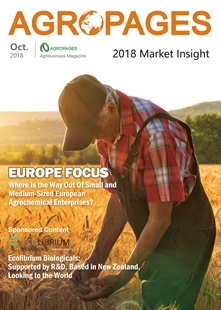 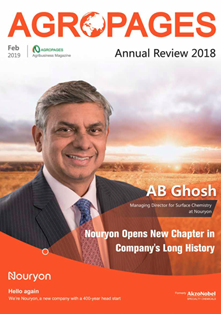 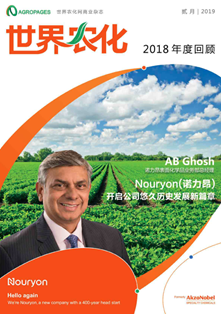 This issue is focused on the frontier technology and development trend of adjuvant & formulation technology for crop protection, crop nutrition and biologicals. 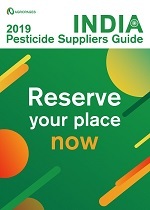 Moreover, we will also launch the featured directory of adjuvant & formulation-related companies and institutions to better showcase their products and services before the industry. 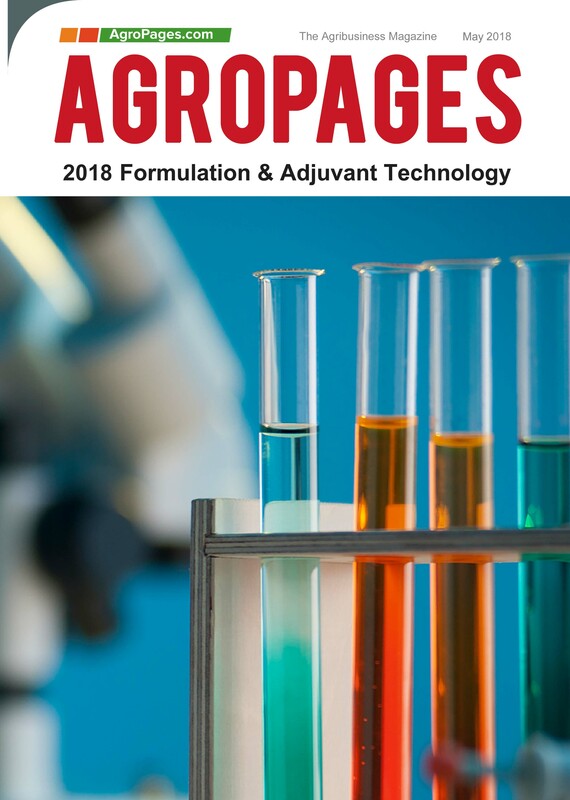 In the last year's issue, more than 30 adjuvant/formulation companies like Akzonobel, Croda, Clariant, Dow Chemical, Lamberti and emerging formulation companies Exosect, Vive Crop Protection have been listed in the directory. 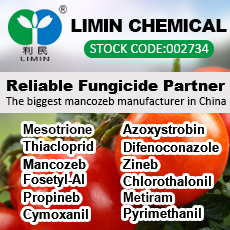 This year, we would like to invite more dynamic formulation/adjuvant companies and institutions to join the company directory. 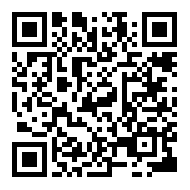 Pls click here to join us. 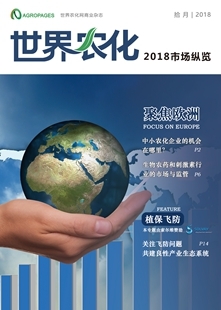 Becides, you are welcome to sponsor/advertise or contribute article in this magazine.